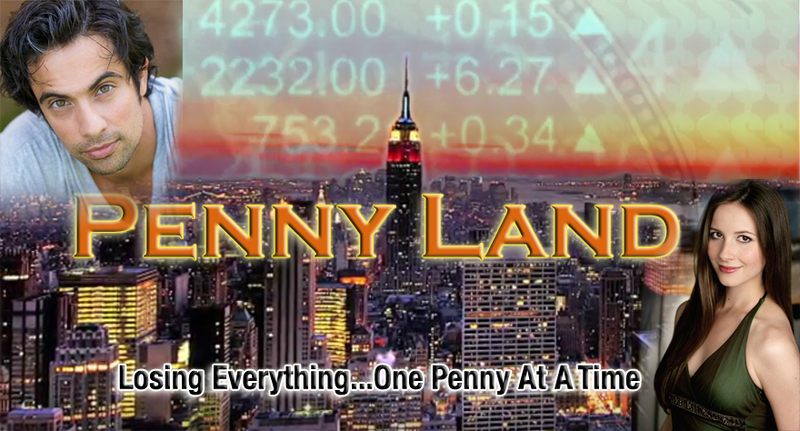 In this episode (actually our first INDIEcent episode with a filmaker, I think…) we speak with Billy Hahn, director, producer and writer of “Penny Land.” The film is being filmed and produced locally, with local cast and crew, at very recognizable locations. In addition to helping support the film through its Indiegogo crowd-funding site, fans of Hahn and the actors are connecting with the project through its Facebook page. “Penny Land” writer and director Billy Hahn. After attended the School of the Visual Arts in New York City, Hahn went to work on independent feature films and commercials. As a production assistant and property master, he worked with the likes of Neil Patrick Harris, Ed Asner, Roger Rees, Robert Townsend, Wes Bentley, Matthew Lillard, Amanda Peet and Bokeem Woodbine. 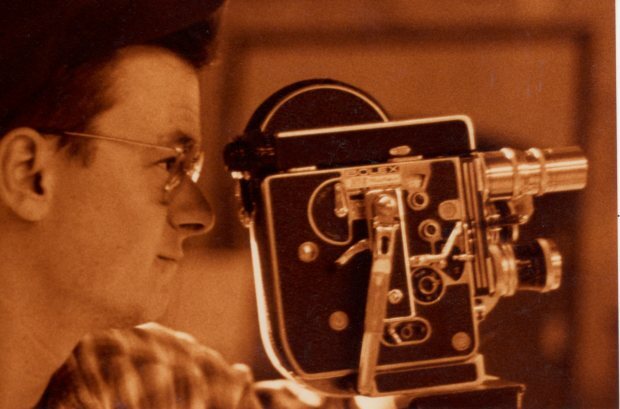 Later, he directed, produced, wrote, and photographed the film, “Merwinsville.” which achieved national and international acclaim. winning several awards. We also speak with my former colleague at Shakespeare & Company, David Joseph. David’s theatre and film experience is extensive, and definitely worth checking out at his website. Tuesday, December 17, 2015; 7:00 p.m.